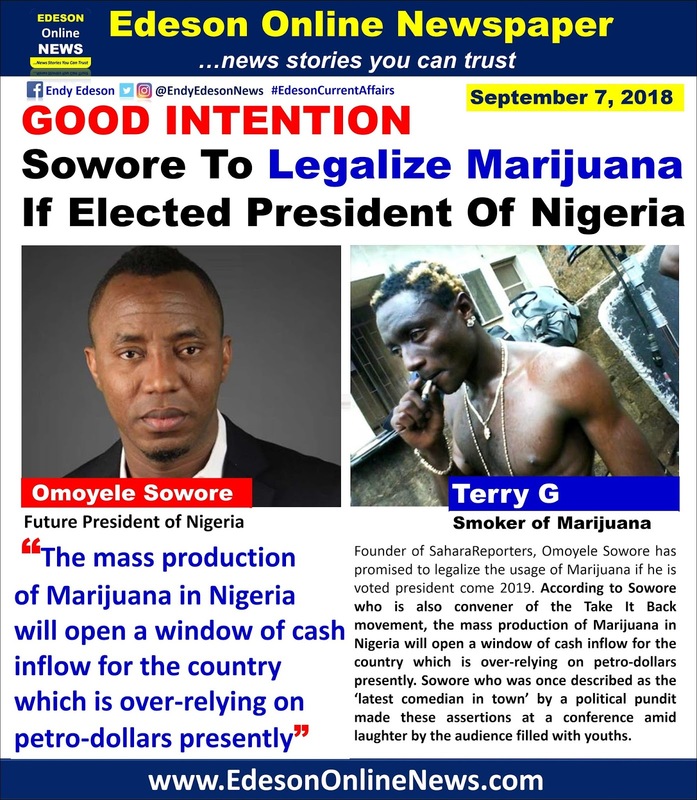 Founder of SaharaReporters, Omoyele Sowore has promised to legalize the usage of Marijuana if he is voted president come 2019. 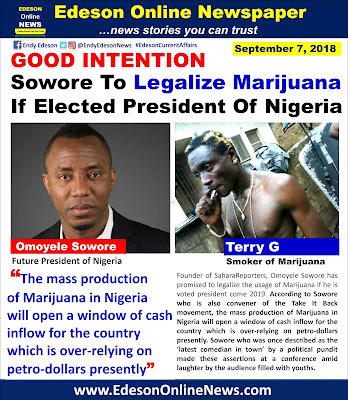 According to Sowore who is also convener of the Take It Back movement, the mass production of Marijuana in Nigeria will open a window of cash inflow for the country which is over-relying on petro-dollars presently. ‘What were we exporting before now apart from fake pastors? 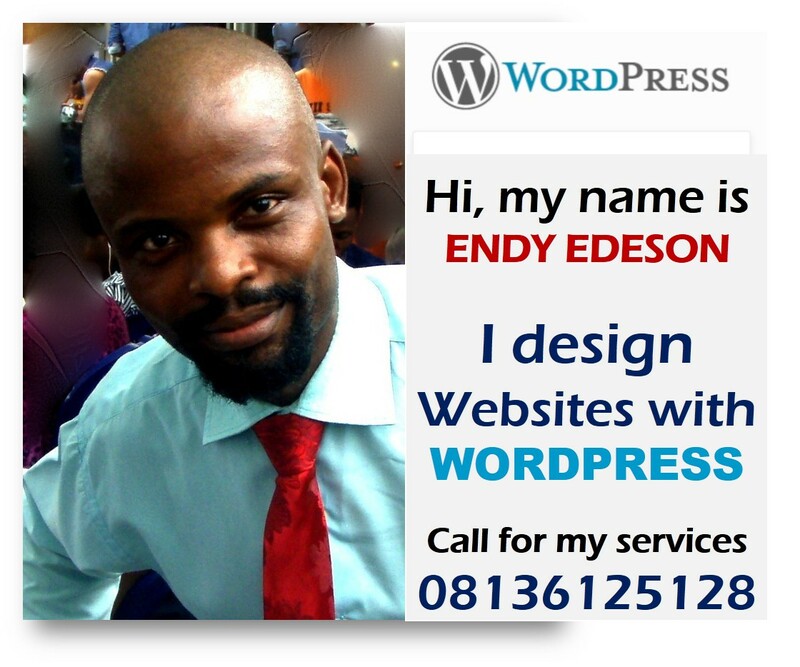 This same ‘igbo’ has been listed as a commodity on the New York Stock exchange, but will sentiment allow us see road? 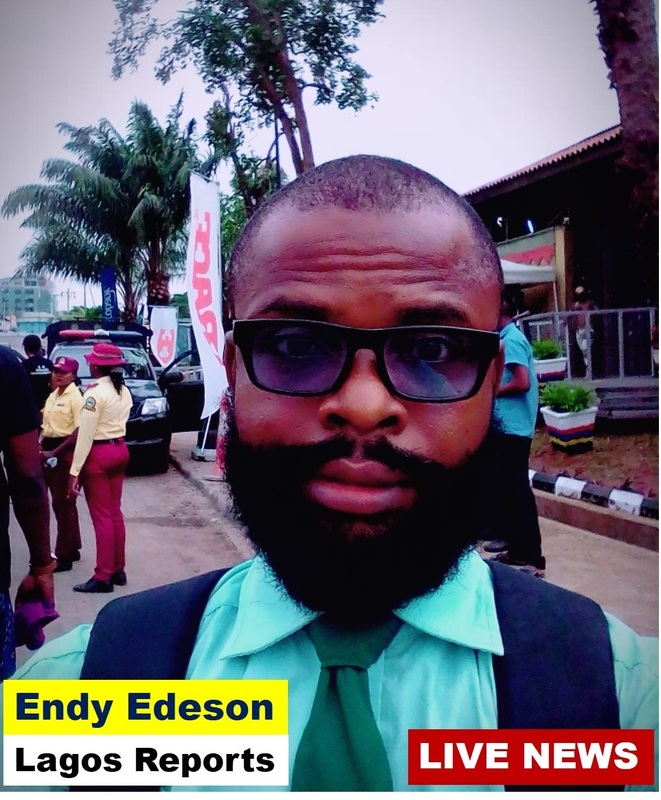 Instead of us to stand against the pastors who raped our minds and stole our money, they will make this an issue now. Guns are not legal yet we have a more than a handful in our streets. Prostitution is not legal yet there are so many prostitutes out there. They band codein recently, is it not still consumed? We carry religion like a crown yet we kill and maim women and infants. 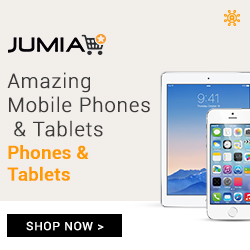 Corruption and looting is worst than ever. Yet it is marijuana that is now an issue. If you won't sell and you won't smoke then mind your business.